Ruby is a business graduate with a passion for creative design and social innovation. 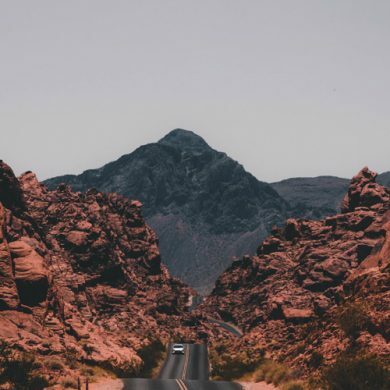 She lives to travel and craves adventure. In her spare time, she can be found drawing, writing, and researching anything and everything related to sustainability. 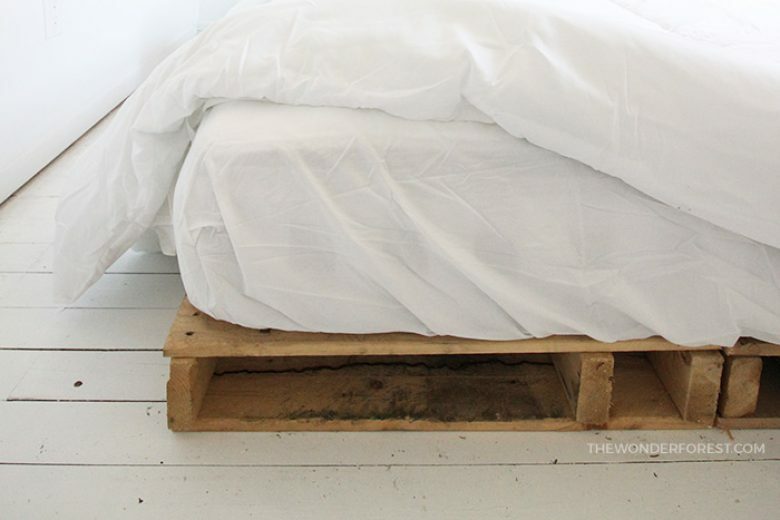 She currently resides in Toronto, Ontario. 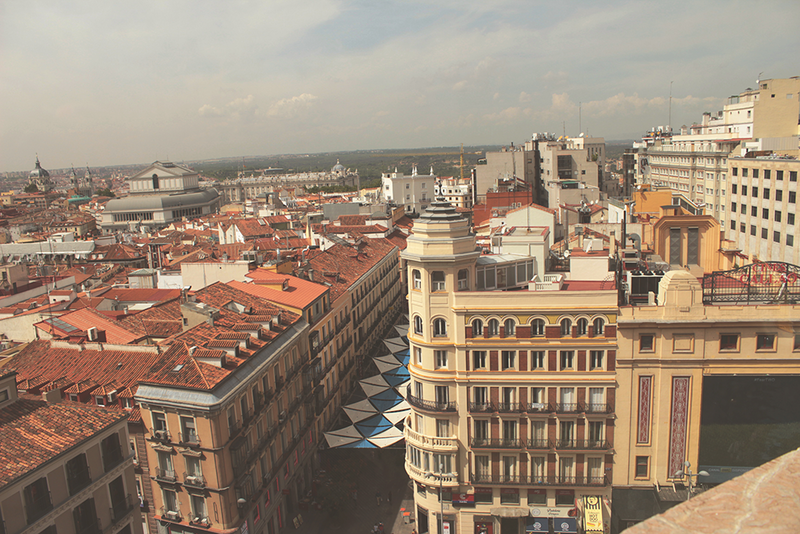 I was fortunate enough to explore 8 cities in Spain last summer, starting from the north and working my way down. Nothing could have prepared me for the elegance this incredible nation has to offer. 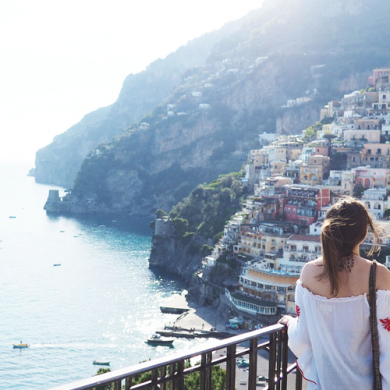 Having never been to Europe, I was completely blown away by the intricate architecture, rich culture, boisterous cities, hot sun and ridiculously attractive people. 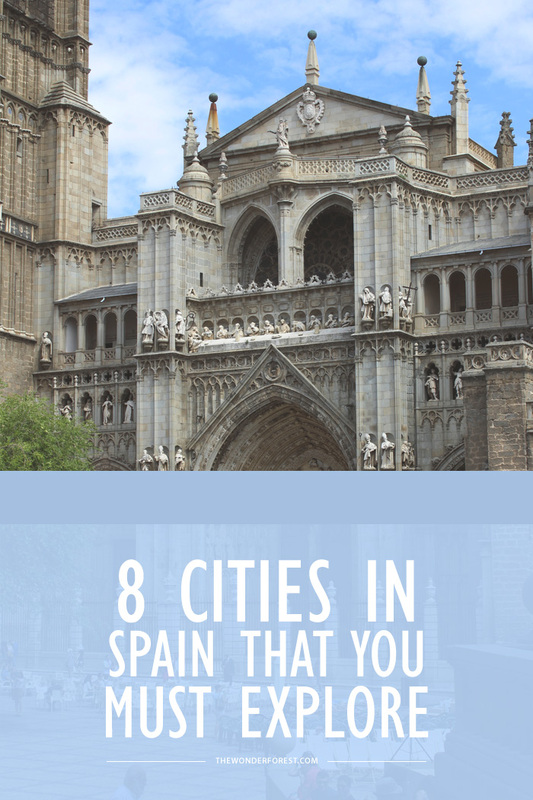 These are the 8 cities you must visit when you plan your trip to Spain (and seriously… if you haven’t already, you need to plan a trip to Spain). 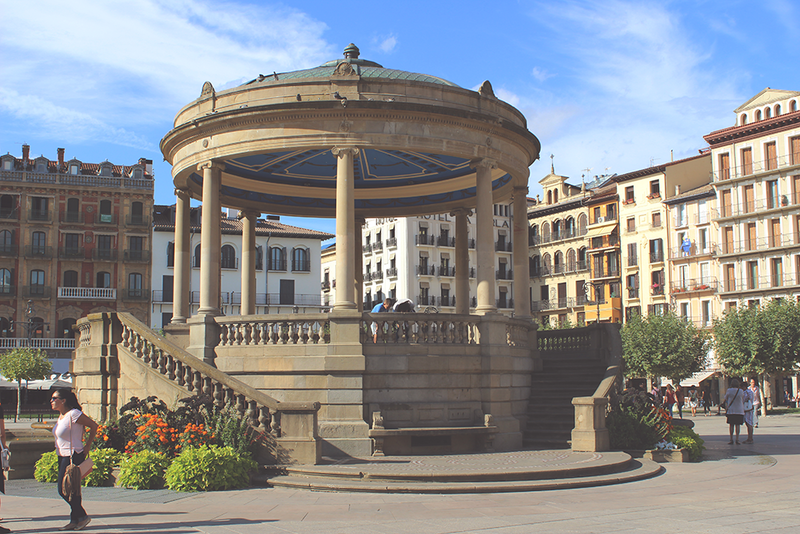 Pamplona is a small city in Northern Spain best known for the Running of the Bulls event in July. 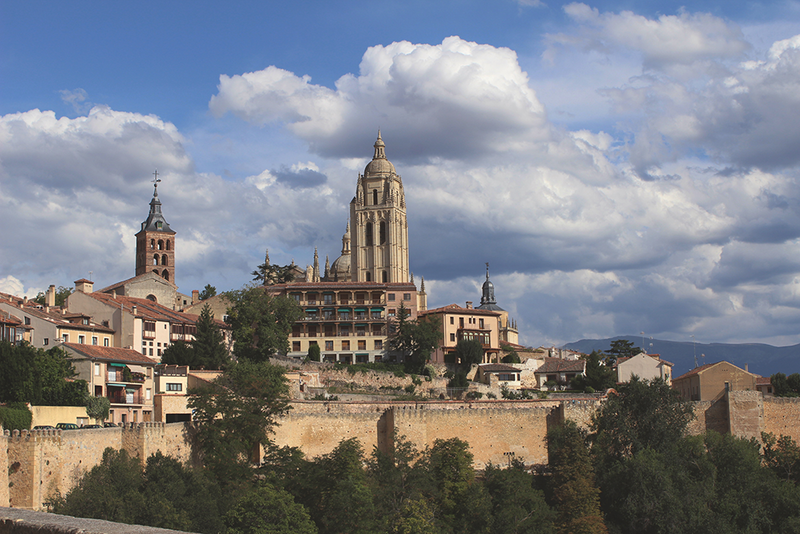 A must see is the Pamplona walls dating back to when the country was first founded. They were originally created to secure the city from wars and other potential threats. 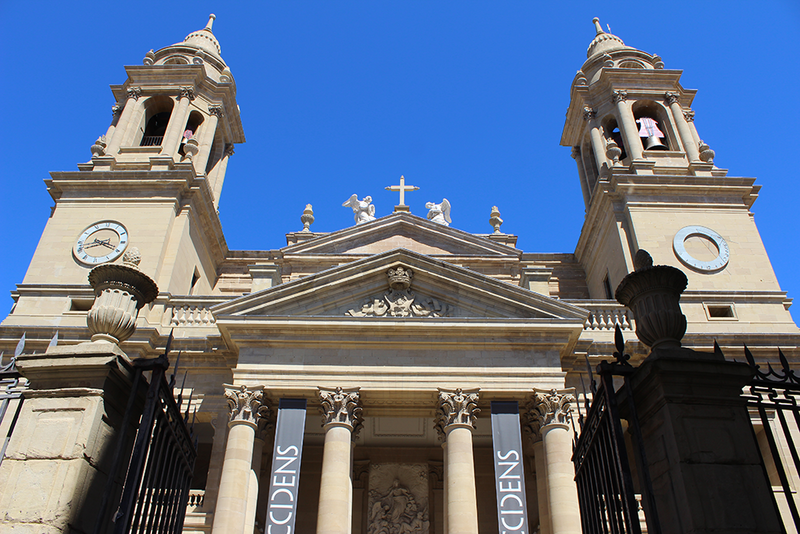 Be sure to also check out the Cathedral de Pamplona which have several historical exhibits and the Museo Universidad de Navarra if you’re an art buff. The city transforms on Thursday nights in downtown for something called “Pintxo night”. Every restaurant downtown has pintxos for only a few Euros – they even do really cheap pintxo + beer combos – and most people hop from bar to bar meeting new people. This crowd is full of working professionals looking to unwind and university students looking to meet new friends. The party goes on until about 4am! 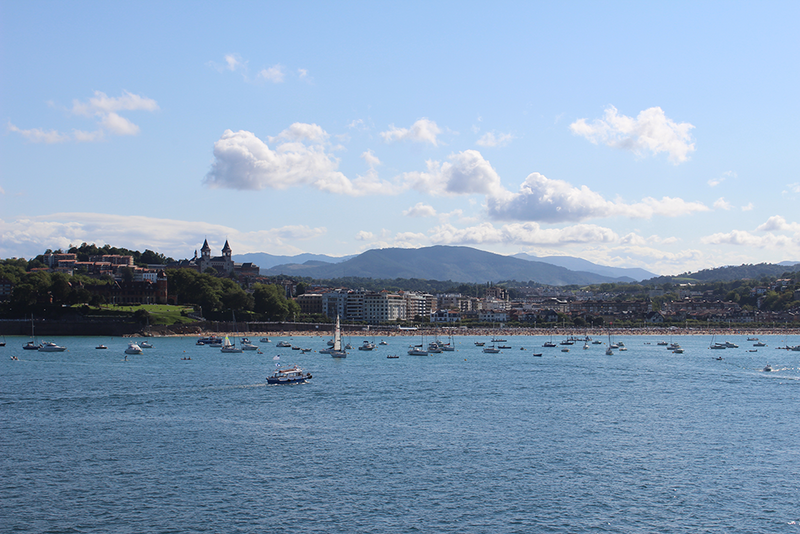 San Sebastian is about one-and-a-half-hour bus ride from Pamplona. There is no way to visit the country and not go to this city. Never have I seen better beaches or eaten better food. There are two beaches here: one for surfers (with crazy waves) and the other for people who enjoy swimming and soaking up the sun. On a warm day, the water is filled with happy people playing games and just having a good time. There are hiking trails that take you to the highest peek and also helicopters for you to take in the aerial view. The tapas and pintxos here are mouth-watering with hundreds of options (and fairly cheap). I adored the creative little handmade crafts which came in really handy for souvenirs. There are also amazing local artists and musicians at every corner. The liveliness of this city in the summer is stunning. It is also absolutely necessary that you try the churros from the food trucks. The castles of Olite are definitely worth going to if you are in the North. 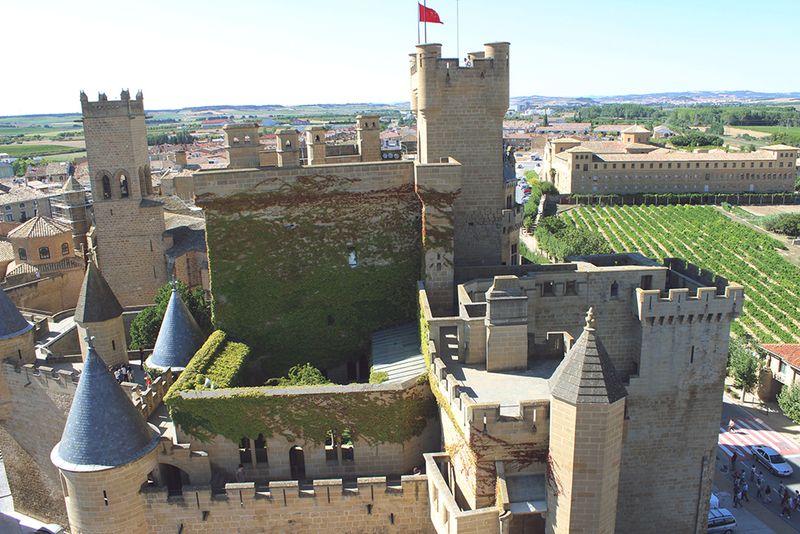 It is a vast palace with an intricate and delicate design, and the tour goes into detail about the people who lived and ruled in Olite, for all my history buffs. Barcelona is the most multicultural city in Spain, highly populous and urbanized. 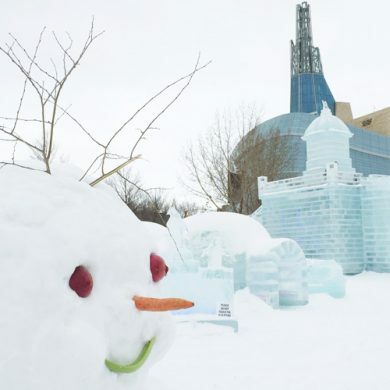 During the day, take the city tour to get a glimpse of all the well renowned spots. The day tours allow you to get off at the spot you want to explore, and get back on at any time (the buses usually come every 15 minutes). 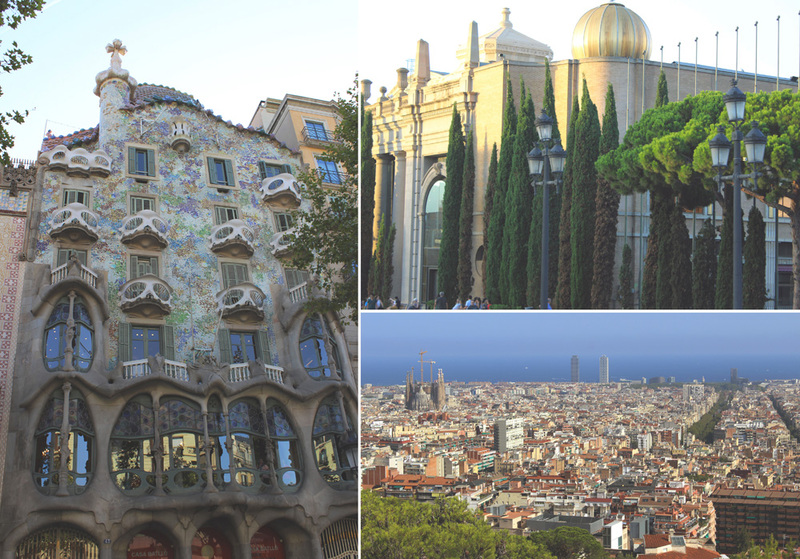 The city is filled with unreal architecture, including Gaudí’s incredible masterpieces: La Pedrera, Parc Güell, Casa Batlló, La Sagrada Familia, and so many more! If you’re a night person, be sure to check out the nightclubs around the beach, which go on till well past 5am. There is also an all-night party that happens on the beach (Every. Single. Night), crawling with mingling young people. This city is so magnetic and lively. However, be sure to keep your bags close because pick-pocketing is very common here. 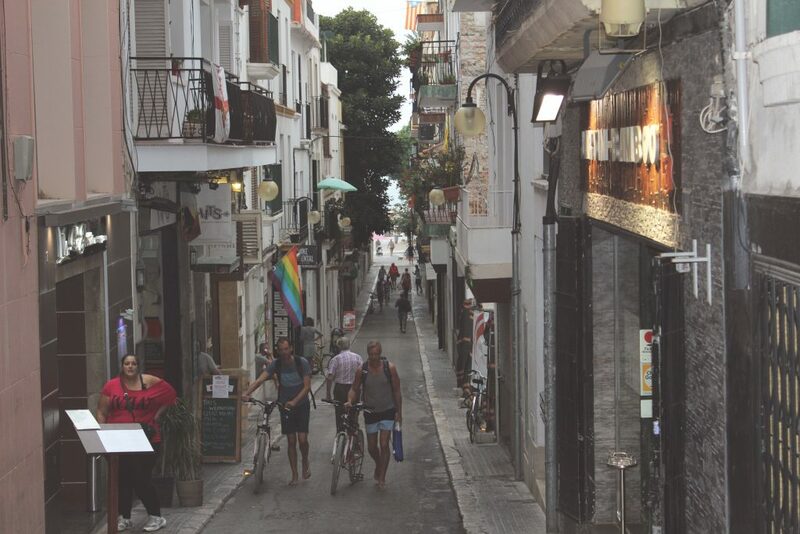 Sitges is a little over an hour train ride from Barcelona, and this city has won my heart as one of the best in the country. The palm trees. The beaches. The shops in the downtown core. The narrow streets. Everything about this place has me aching to go back. 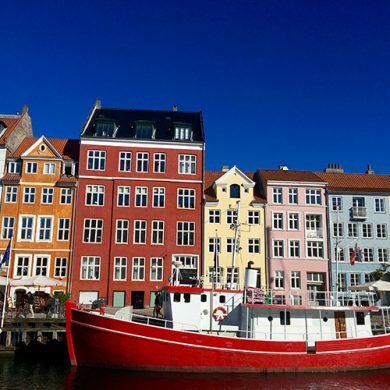 Spend the days in one of seventeen beaches or hit up a museum. Enjoy perfect weather and friendly people? 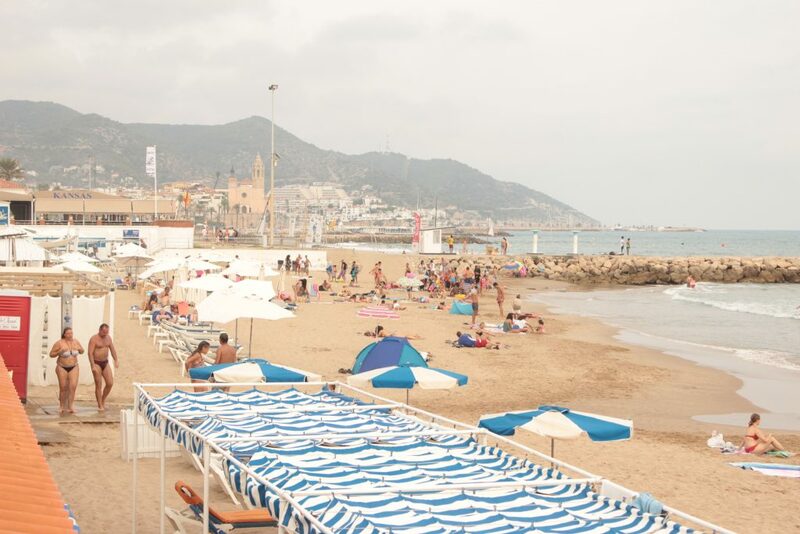 Sitges is where you need to be. I highly recommend staying at Utopia Beach House, which is a hotel seconds away from the main beach area, with friendly staff and an area out back perfect for socializing with people from all over the world. If you plan on visiting Madrid, you have to check out the Temple of Debod, which is ancient Egyptian temple rebuilt in the city. You can take a tour inside for free. I also recommend the cable which gives you a beautiful view of the city. The Royal Palace of Madrid is also an incredible site to see, and is encompassed with people soaking up the history and culture of those who once housed it. Buen Retiro Park is a huge park filled with bike riders (and rollerbladers! ), families having picnics, and even a small body of water that offers boat rides. I could easily spend hours in this park writing, listening to music, or drawing. Also, check out the Matadero Madrid, which is a former slaughterhouse which was converted to an arts centre! 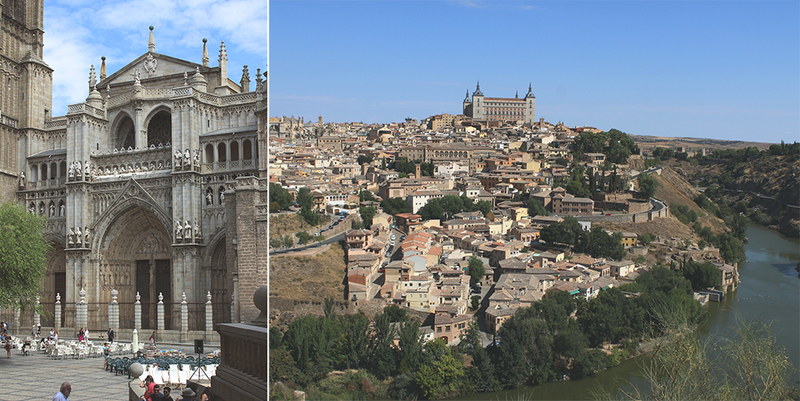 Toledo is the home of buildings with incredible design and fancy shopping. The bus tour from Zocodover Square takes you to beautiful high points which offer breathtaking views of the city. 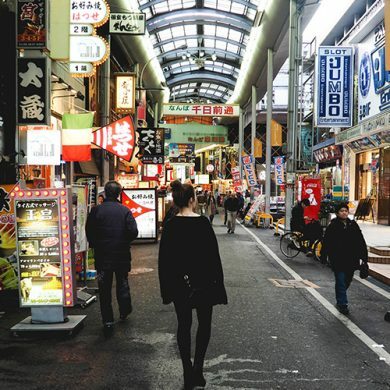 It is known as the ‘City of Three Cultures’ as it is inhabited by Christians, Muslims and Jewish cultures. The shops have intricate metal working souvenirs. 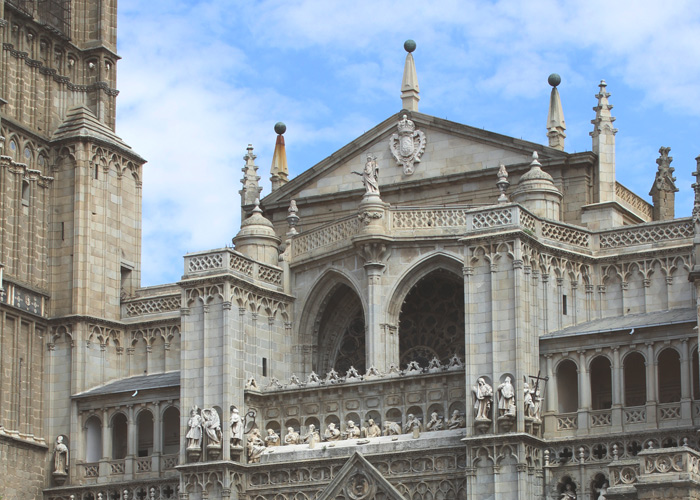 Be sure to visit Puerta de Bisagra and Toledo Cathedral (home to famous Spanish gothic art). 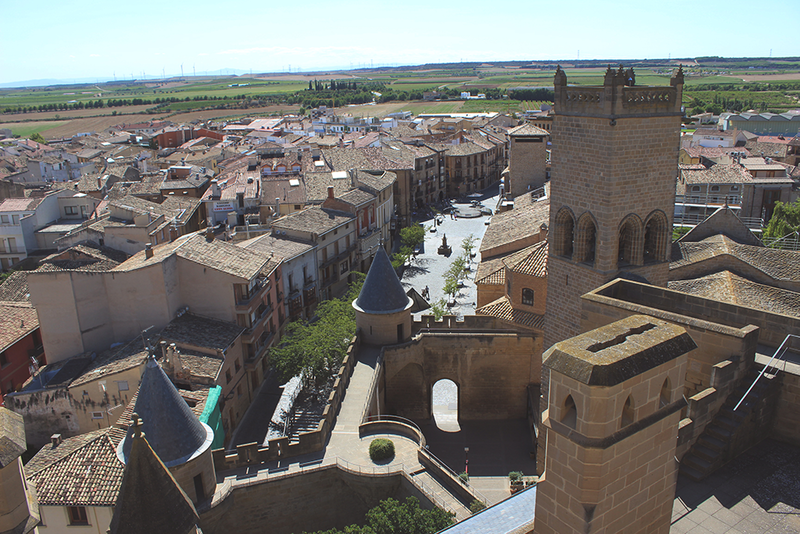 As soon as you enter Segovia, you are greeted by enormous and beautiful walls enveloping the city. This town is about an hour drive from Madrid. Live music and great eats were the highlights of my visit here. Not to mention beautiful streets and old buildings. Check out the Iglesia de San Esteban, which is a former Catholic church with the most alluring interior. 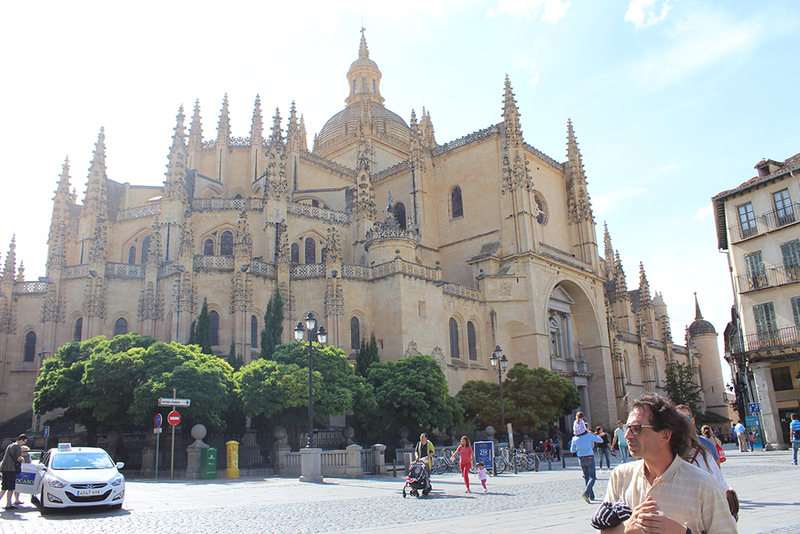 Another gothic style cathedral from the 16th century is the Segovia Cathedral located in Plaza Mayor in the main square, and the outside architectural designs alone will shatter all of your standards for captivating architecture.